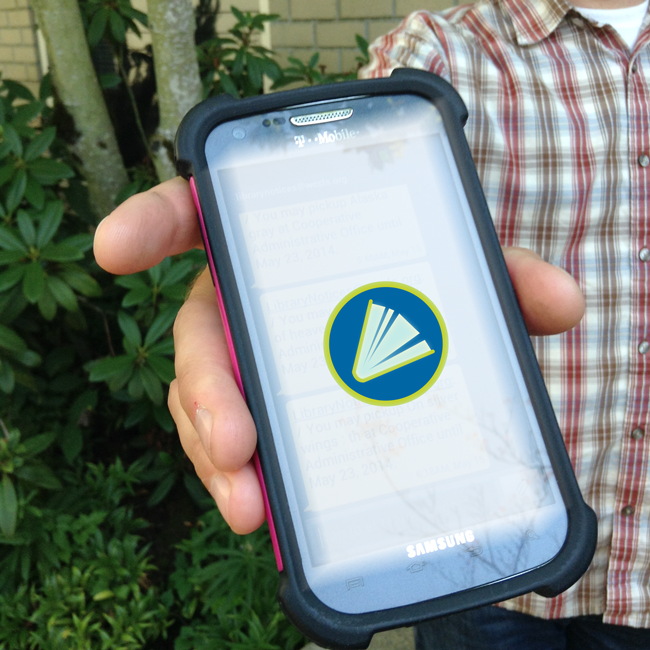 Beginning August 6, you can choose to receive WCCLS notifications by text message, in addition to (or instead of) email, phone, or mail. when it is time to renew your library card. You will be responsible for any associated text message costs. You’ll receive a text for each item you placed on hold so if you are concerned about the number of text messages you may receive, you may want to stick with your current notification method. Because WCCLS sends out many notices each day, you could receive WCCLS text messages as early as 5:30 a.m.
Find out more at www.wccls.org/notifybytext, including a two-minute video to get you started.